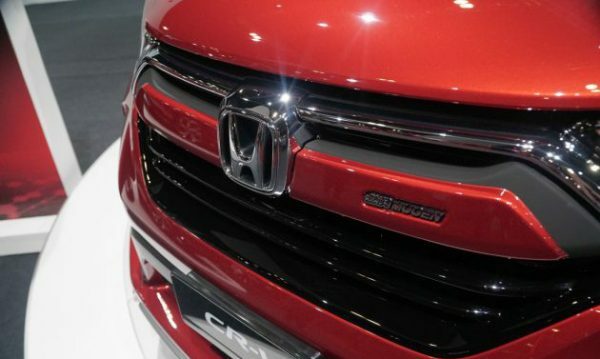 Honda revealed its CR-V Mugen concept in Kuala Lumpur International Motor Show (KLIMS). SUV displayed with a Mugen badge grill, having red color finish with body-colored side skirts, and Mugen badging on the tailgate. 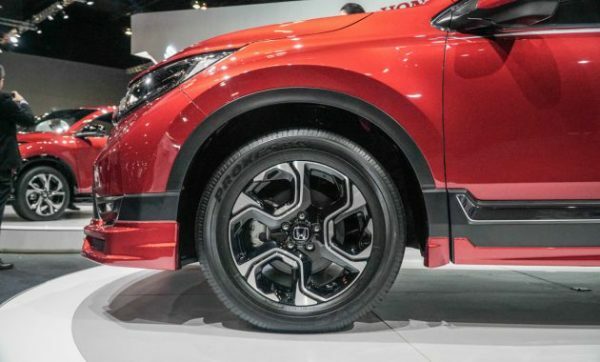 The CR-V Mugen has not been enhanced in terms of its mechanical construction only some visual enhancements are made. 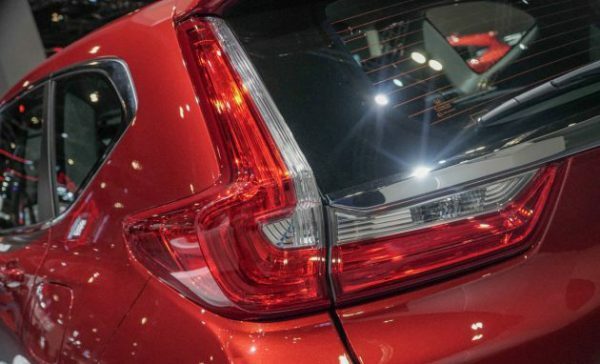 The concept car has the same 1.5L, four-cylinder VTEC turbo-petrol engine which produces 193hp and 243Nm of torque, not available in the Indian market. 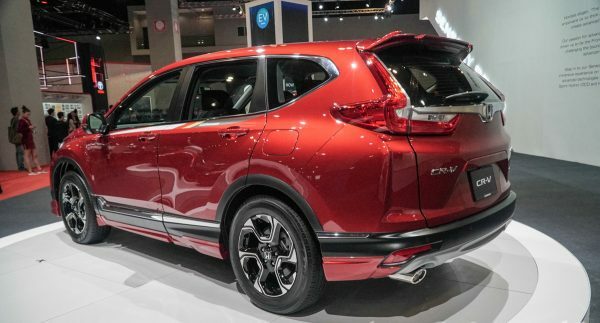 SUV is already available in Japan market as there are no mechanical upgrades only some of the body kits to be added or fitted to the 2018 CR-V. The kit includes side skirts, rear diffuser, front splitter, and larger 19-inch MDR alloy wheels. 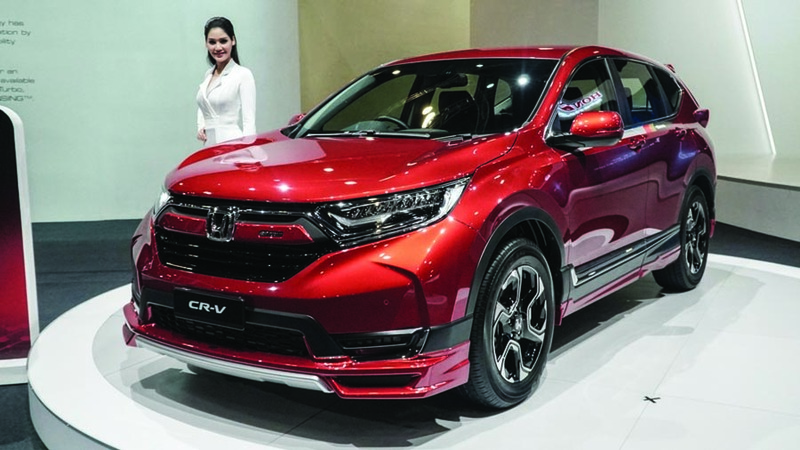 Honda CR-V in India is launched last month having Rs 28.15 lakh for its petrol variant, Rs 30.65 lakh for the diesel and Rs 32.75 lakh for its diesel AWD (All Wheel Drive). 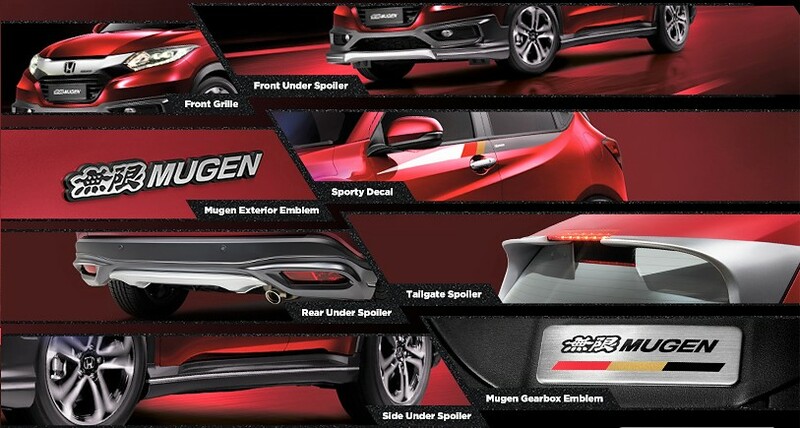 There is still no news if the Japanese brand will launch the Mugen Version in India. her very own. The idea of failure is a negative judgment of your experiences. the very first time I frequented your website page and to this point? next articles referring to this article. I want to read more things approximately it!